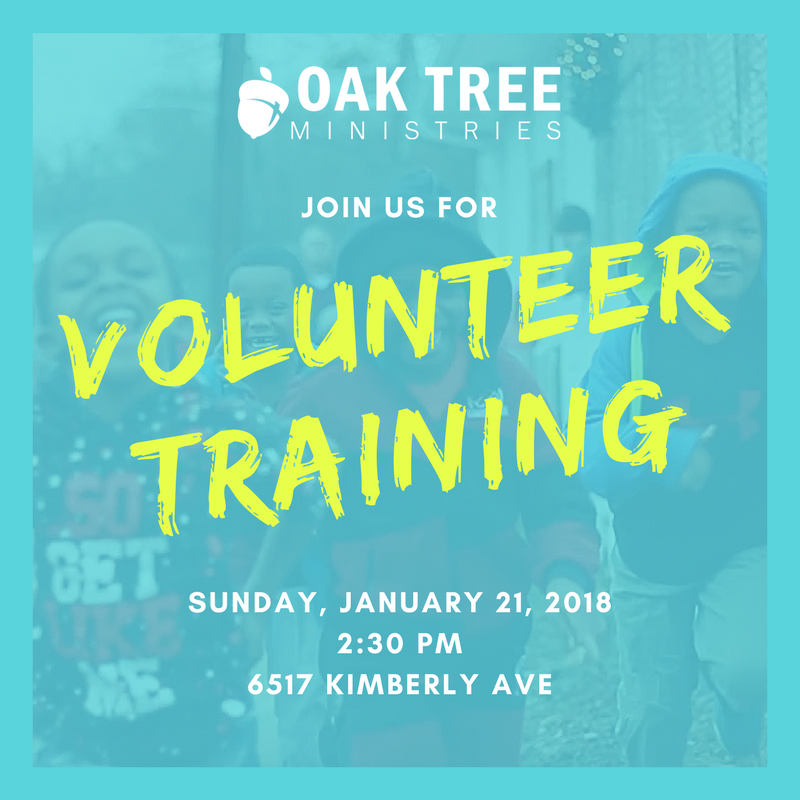 Whether you've been serving with us from the beginning or you've been wondering if Oak Tree is the right place for you, this will be a great time for you to learn more about where we are going in 2018! We will spend time looking at our mission and goals for the new year as well as strategies for discipline and discipleship. We hope you will join us for fellowship, prayer, and learning together!